Premji Invest picks minority stake in HRI. Premji Invest (PI), the investment arm of Wipro Group chairman Azim Premji, on Monday announced the acquisition of a significant minority stake in Hygienic Research Institute (HRI), one of the largest home grown hair-care- focused FMCG companies. 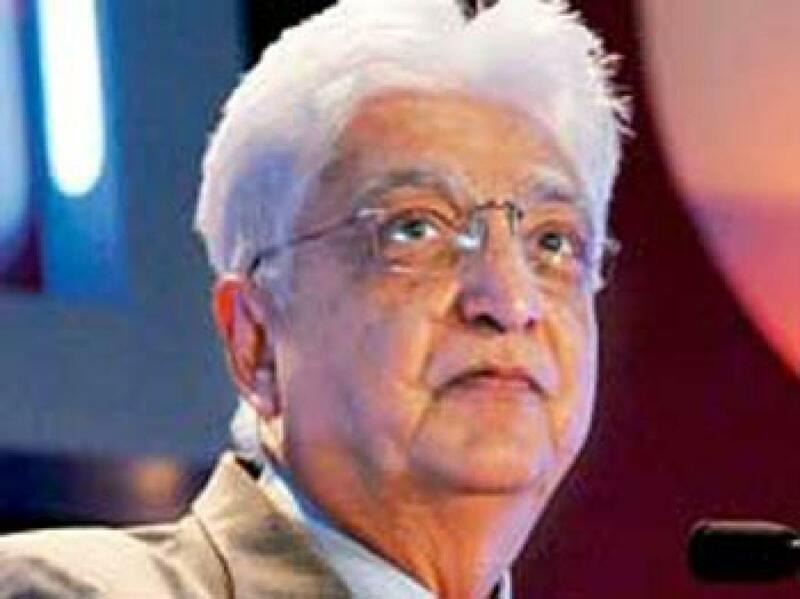 Mumbai : Premji Invest (PI), the investment arm of Wipro Group chairman Azim Premji, on Monday announced the acquisition of a significant minority stake in Hygienic Research Institute (HRI), one of the largest home grown hair-care- focused FMCG companies. Hygienic owns Super Vasmol and Streax brands of hair colour products and had a turnover of Rs 350 crore in FY15. It has various hair colour products across all formats - powder, creams and Henna - that cater to both direct consumers and professionals. Super Vasmol 33 & Streax are its leading brands, that give it a significant market share. Hygienic has wide reach with 1.5 million retail outlets, 1,000 modern trade outlets and 15,000 salons. Hygienic CEO & Managing Director Manish Chhabra said, "Premji Invest's investment will spur us towards realising our vision of growing into a Rs 1,000 crore company in five years and creating significant stakeholder value. It will enable the unlocking of our brands' true potential." The partnership will help us also to hone our capabilities through strategic investments in automation of factories, upgradation of IT systems, and renewed thrust on R & D, he said.